Workers have the best intentions to make the most of their saving potential when their salary increases, but they only consider doing this for up to a month before slipping back into old habits, according to research from YouGov. The YouGov findings showed that over two fifths (42%) of UK adults say earning more would encourage them to save more into a pension. However, a Mindlab behavioural study discovered that there is a short period of up to a month where people actually consider saving more following a pay rise. This means there is just a small window of opportunity for people to change their savings habits when affordability improves and put a little more aside each month. Saving money for the future can seem a daunting prospect, particularly when we have financial pressures that we know will affect us in the short term. It is therefore unsurprising that, despite good intentions, an opportunity to save more – such as a promotion or salary increase – can often pass us by. Many people think that they will save more in the future when they get a pay increase, but in reality they quickly adjust spending to reflect their new salary and so no longer see the increase as extra money that they can save. Consistency is key to successful saving, and choosing to save just a little more each month can make a huge difference to your financial future in later life. 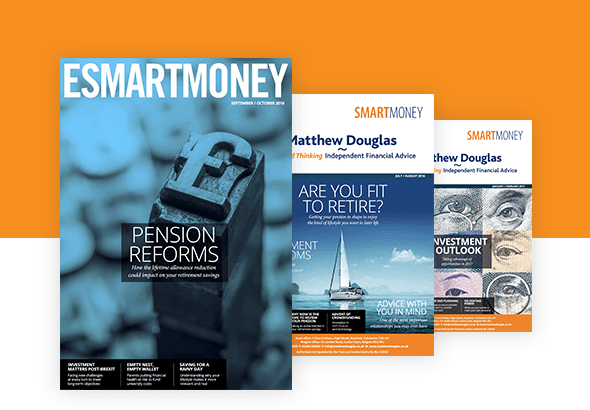 Waiting until you are a few years away from retirement is likely to be far too late for most people to build up an adequate pension pot and achieve their goals. That’s why early employer engagement and initiatives that nudge people to save sooner in their careers is key – one example is ‘Save More Tomorrow’, where savers commit to increasing their pension contributions as their pay goes up. Some people may think that they will save more of their income if they receive a pay rise. Many think that this is the case when they actually increase their savings amount, but this research shows that the proportion of income saved on average doesn’t change. When our finances change for the better, it’s important to focus on our future goals and how we can achieve them. Research from Zurich UK. All figures, unless otherwise stated, are from YouGov Plc. Total sample size was 2,073 adults. Fieldwork was undertaken between 25–26 October 2016. The survey was carried out online. The figures have been weighted and are representative of all UK adults (aged 18+). 900 adult participants (19-55+) who are representative of the general population took part in the Mindlab experiment in the UK from 25–26 October 2016. Matthew Douglas Ltd registered in England and Wales. Registered office: Wheatsheaf House, 4 High Street, Hadleigh, Suffolk, IP7 5AP Directors: Matthew Pescott Frost, Rebecca Pescott Frost, Mark Norman, Russell Brett and Anthony West. We are proud to promote our joint venture relationship with Ellisons Solicitors – one of the East of England’s oldest established legal practices, employing over 20 partners and 80 fee-earners, and we are responsible for Financial Planning for their wide-range of clients.